Thank You Giveaway - 25 000 Page Views! / Gee Whiskers! Thank You Giveaway - 25 000 Page Views! To celebrate my blog reaching 25 000 page views I thought I'd have another little giveaway to thank all my loyal readers for the continued support and encouragement to keep this blog going. As with the giveaways I have had in the past, the prize is something that I personally love and want to share with 1 lucky Gee Whiskers reader. 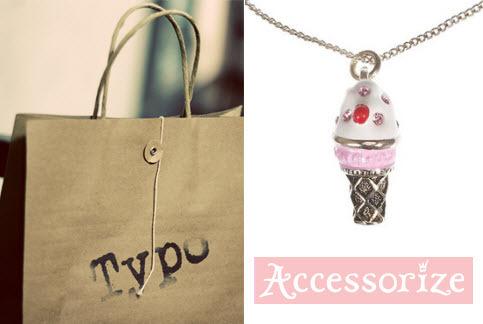 A hamper of Typo goodies and a little treat from Accessorize! I love stationary and all things pretty so the winner will get a collection of some goodies from Typo (that I have personally handpicked) and a super cute ice-cream necklace from Accessorize that is perfect for summer! If you have a twitter account, follow me and tweet about the giveaway to earn extra entries. Good Luck and Thank You to all of you once again! All entries close at 12am on Saturday the 3rd of November. The draw will happen on the same day and I'll announce the winner on my blog. You have to leave a comment and become a follower of my blog in order for ALL your entries to count. If the winner has not completed the mandatory steps another winner will be drawn until a valid winner is drawn. So please make sure to complete the mandatory steps. The winner will be announced on my blog and contacted via twitter or email. They have 1 week in which to claim their prize. If they do not do so another winner will be drawn. Hi Charlene - Difficult to improve on perfection ;-) but maybe a section for travel tips, places to see, unique things to do all in SA? Congrats on the 25 000 pages views :D yayy! ooooh! typo! I heart this giveaway! :) Lovely giveaway. Typo stuff is amazing. I tried becoming a follower by clicking on the link, but it kept giving me error messages, so I used Bloglovin instead. Hope that counts? Already follow you on Twitter. Also get the error when I try to access friendconnect, so I've added it to my Google reader. Wow Charlene, you're really spoiling your readers ;) Typo stuff is amazing - I can't go in for fear of buying the whole shop! Thank you for the sweet comments everyone! 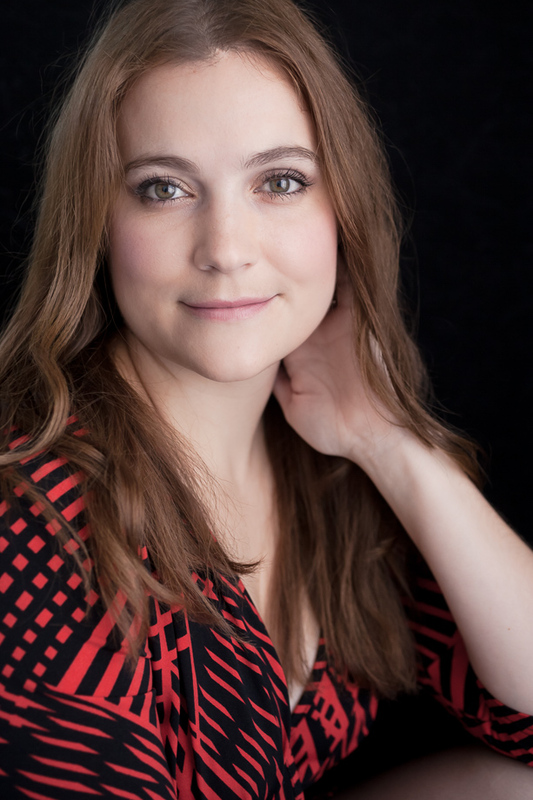 Yay another south african blogger! Found you thanks to Megan over at SFL! Following your blog and on twitter and tweeted about the comp! Hope I win! Thanks for the awesome giveaway! Hi Charlene, wanted to follow the blog, but it says there is a error? I know google's follow link is problematic at the best of times - Sorry about that! Thanks for popping by :D I'll take a look at your blog now! Charlene, the beautiful person that you are SHINES through your blog...that's why we keep coming back for more and more and more!! SUPER proud of you girl and know that you are going to achieve even more success! Well done! Would love you to do a section on what's fun to do in Cape Town or beautiful things to see in Cape Town...especially for us "Vaalies" when we come down to that side of the world! It's informative for us and fun for you! But ja as Rochelle said..."Difficult to improve on perfection!" Can't wait to see that series!! Yay!! It benefits you and us cos we get to read about it and hopefully do it one day and you get to experience and see new fun things! I still think Capetonians are so lucky...so much free and beautiful stuff to see and such a variety of things to do! Great weekend treat...thanks for extra entries Charlene! And how you manage to keep surprising us is AMAZING! I didn't know you had a newspaper! So cool!! Awesome that South Africans are getting this chance!!! I love your blog and who doesn't adore cute stationary and accessories, keep up the good work, I'd love to see more amazing make up tutorials! Love the post, love love love it!!!!! Love your blog, I actually got some things from Lush after reading your blog post about the products you tired.